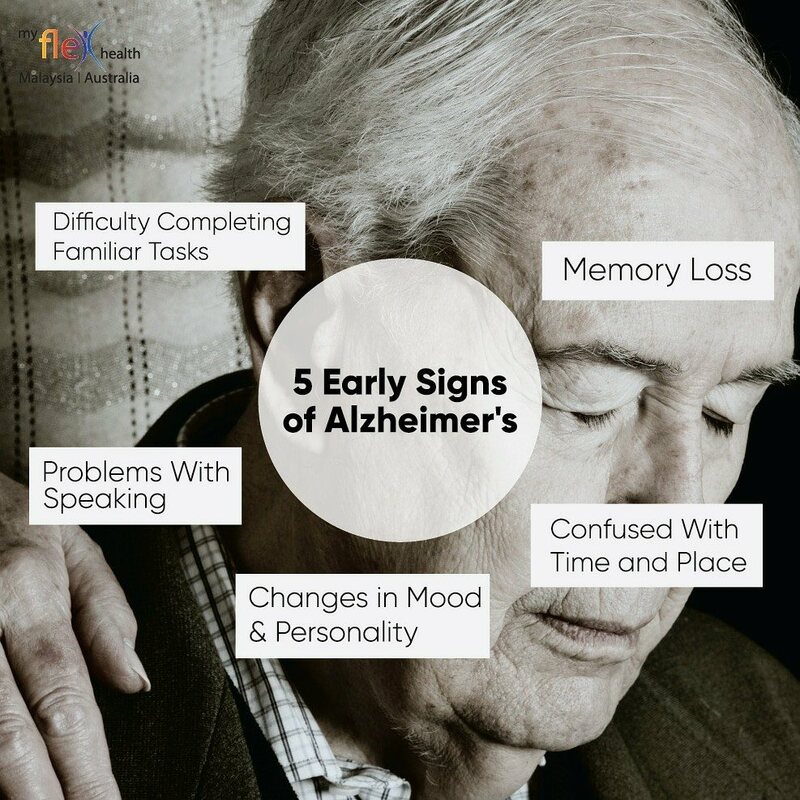 How do you know if your parents might have Alzheimer? Here are the five early signs? If your recognize these signs in you or any of your family members, don’t just ignore it. Schedule an appointment with a doctor!